Great narration. Was confused by first few chapters about feminism, diversity. 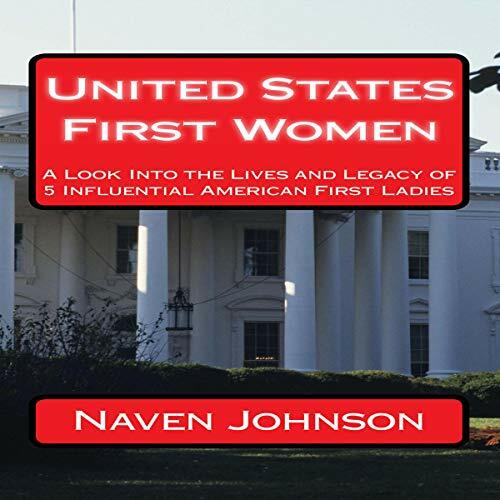 Wished for more info on other First Ladies instead.